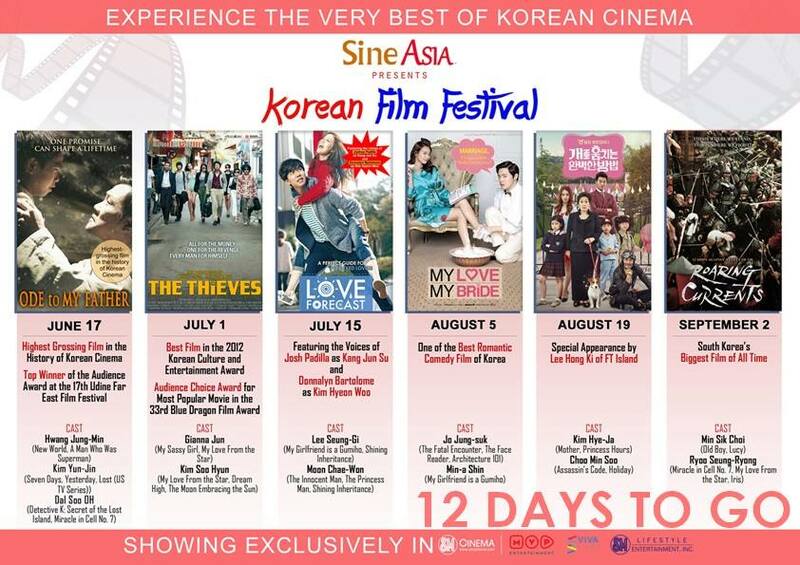 Love Forecast, a Korean hit film dubbed in Tagalog, will be featured in SINEASIA Film Festival, in partnership with Viva Entertainment, at SM Cinema theaters starting on July 15, 2015. 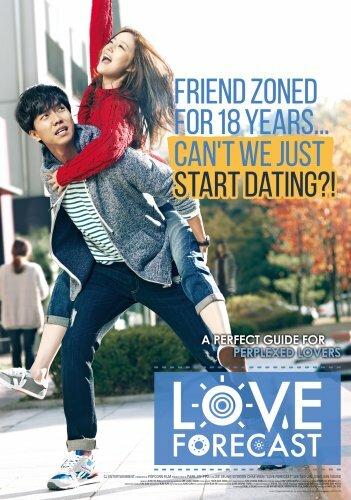 Love Forecast is a 2015 South Korean romantic comedy film co-written and directed by Park Jin-pyo.Starring Lee Seung-gi and Moon Chae-won, the film depicts the relationship between men and women as being as delicate and complex as the weather. 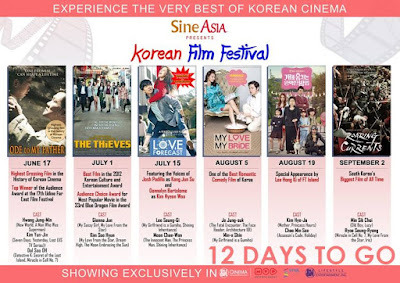 Other films featured in SineAsia Korean Film Festival: Ode To My Father, My Love, My Bride, How To Steal A Dog, The Thieves, and Roaring Currents, top-grossing adventure film in Korea in 2014.